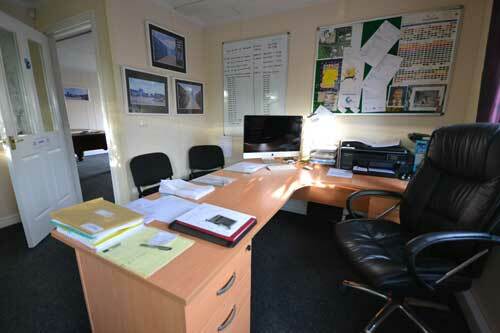 Executive portable offices to rent or buy in Lincolnshire, Yorkshire and the Humber regions. 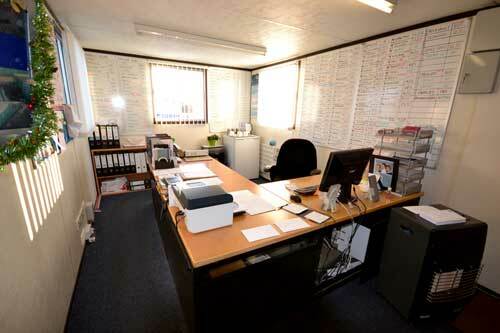 Perfect for a range of uses and our expert team can customise your office to suit your needs. Portakabin Ltd of York may be the biggest, but Containerking will provide you with the best executive office and portable accommodation units available and structure a hire or sale deal that fits your budget. Bespoke built individually designed equipment in Traditional Timber Texture / Plastisol Coated or Steel Skinned construction. Give us a call and we will put you in touch with some of our most recent customers and you will understand how far we are prepared to go to ensure that you are not only totally satisfied with the design, specification and quality of your unit, but that you have also had the best customer experience too. Whether you are looking to buy or hire, procuring your new bespoke portable building with us will be easier and most probably more cost effective than you think. And of course as you would expect, first class customer service comes as standard when you choose ContainerKing. 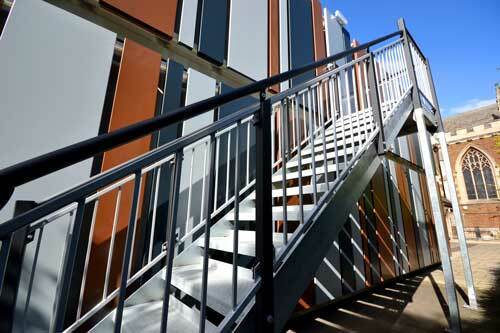 ContainerKing can provide you with any specification of portable accomodation you want. If you need a cabin in Yorkshire, Lincolnshire or anywhere in the Humber regions, you know who to call. Need a more individual solution? Well we have a wide range of optional extras to choose from, just ask our trained staff who will be happy to help accomodate you. 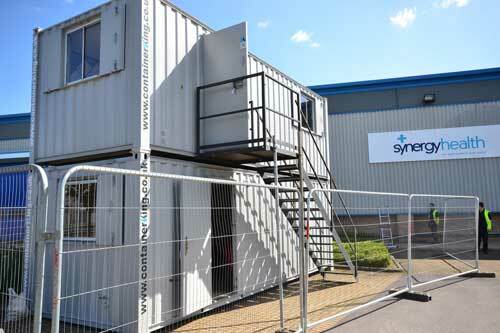 ContainerKing have a wide range of portabe office accomodation with contemporary interiors, complete with heating, broadband, telephone and other essential office services. Ask for more details. Is space at a premium? or just extra storage? Well our linked and stacked modular cabins a perfect for you. We can construct them in whatever configuration best suits your needs.